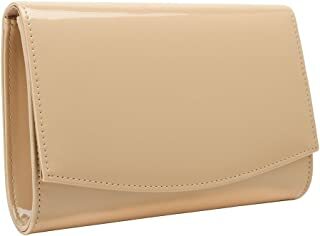 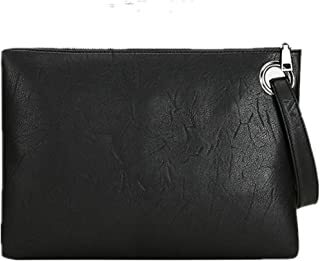 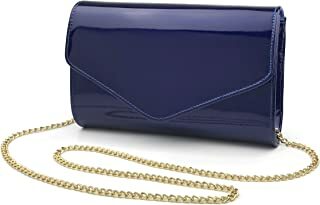 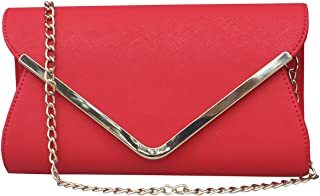 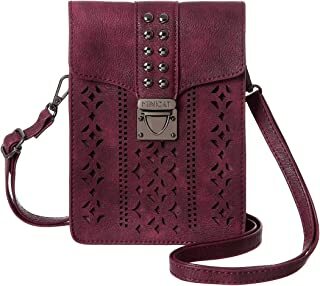 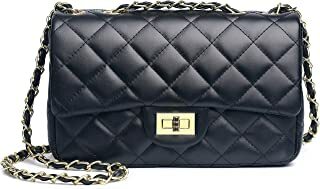 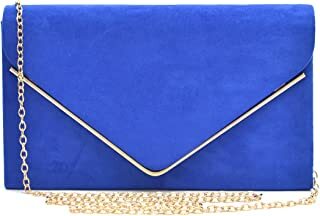 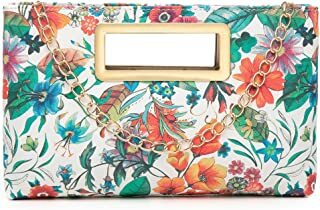 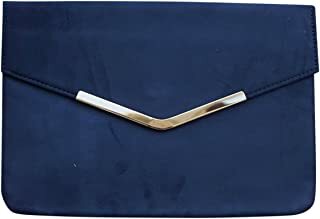 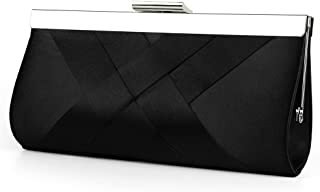 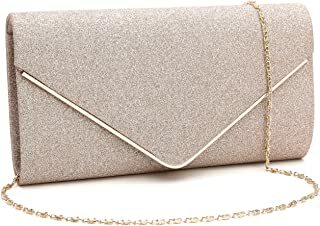 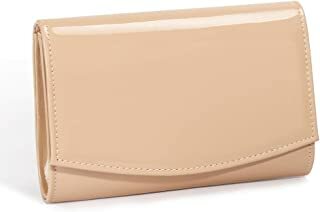 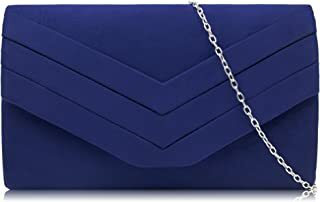 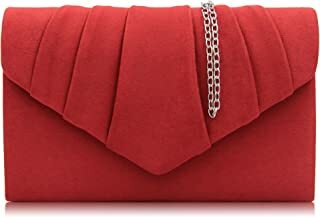 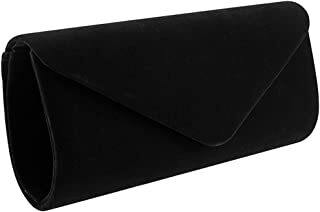 Womens Faux Leather Envelope Clutch Bag Evening Handbag Shouder Bag Wristlet Purse With Chain Strap. 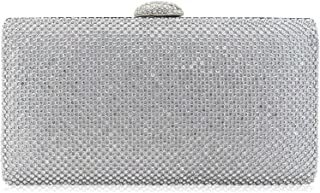 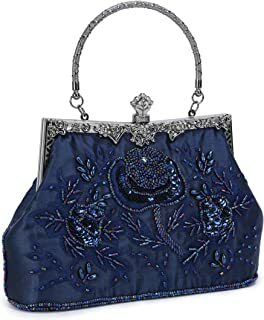 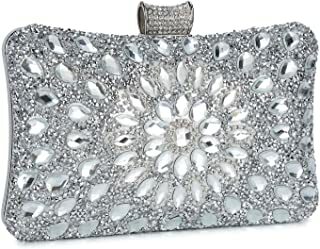 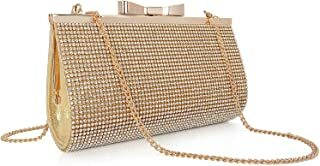 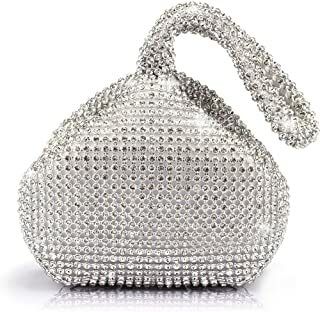 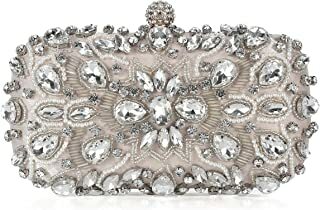 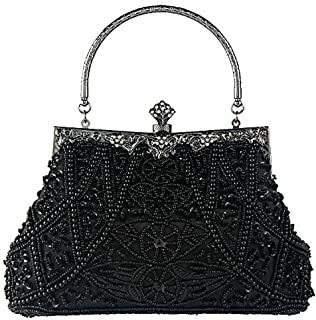 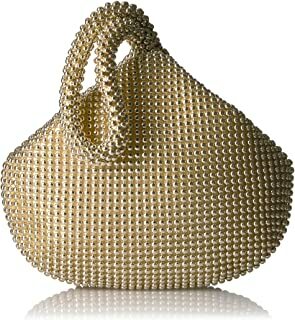 Women Rhinestone Clutch Purse Handbag Crystal Evening Bag Wedding Party Prom Purse. 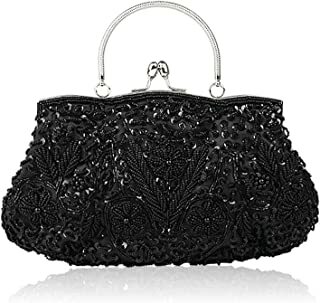 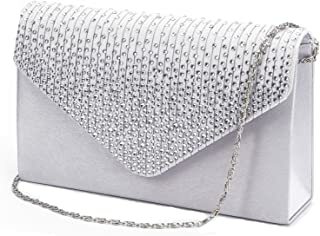 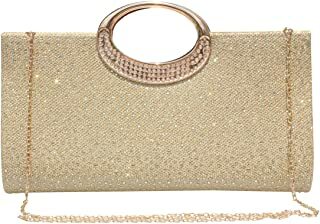 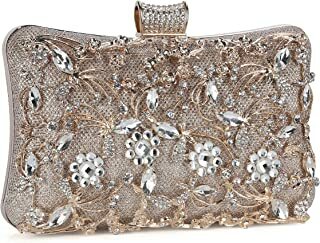 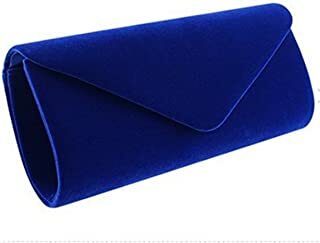 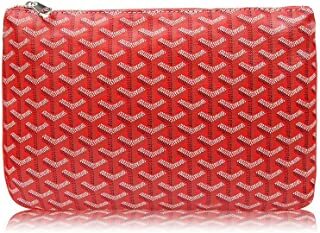 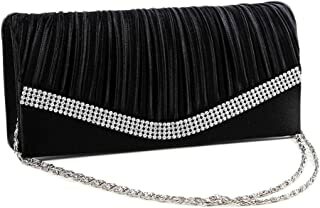 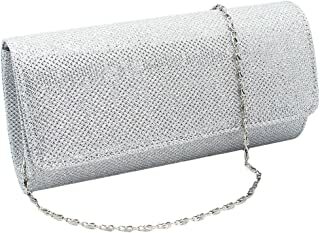 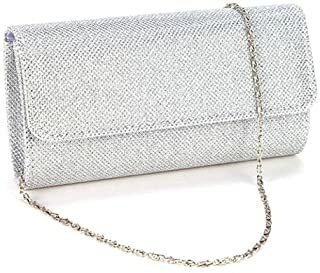 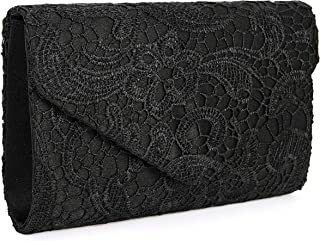 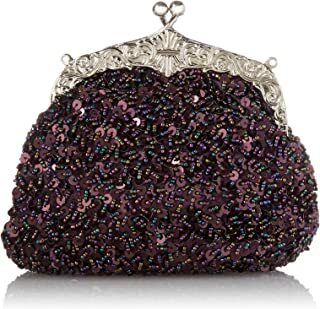 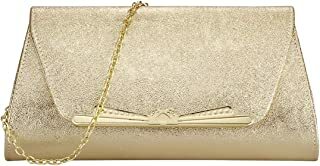 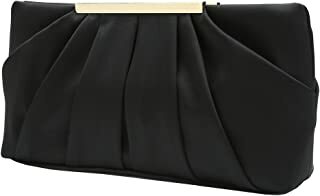 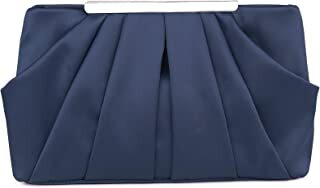 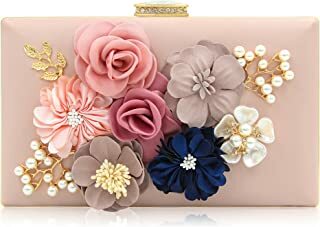 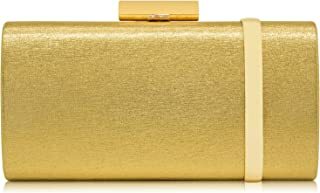 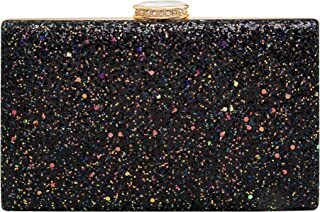 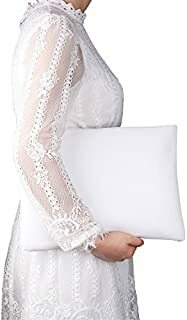 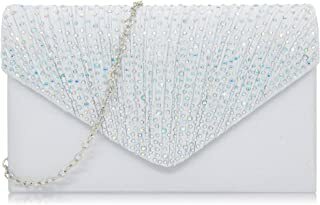 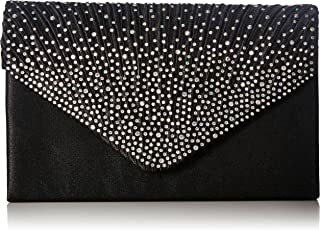 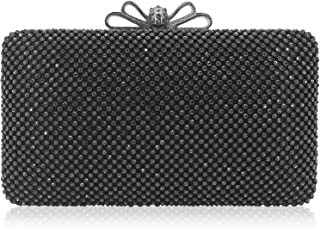 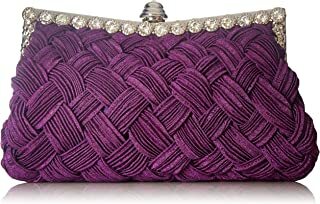 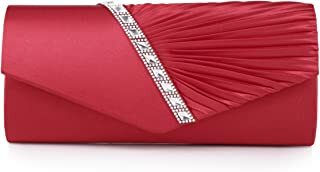 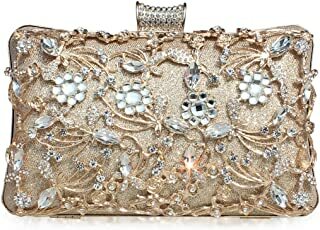 GESU Womens Crystal Evening Clutch Bag Wedding Purse Bridal Prom Handbag Party Bag.